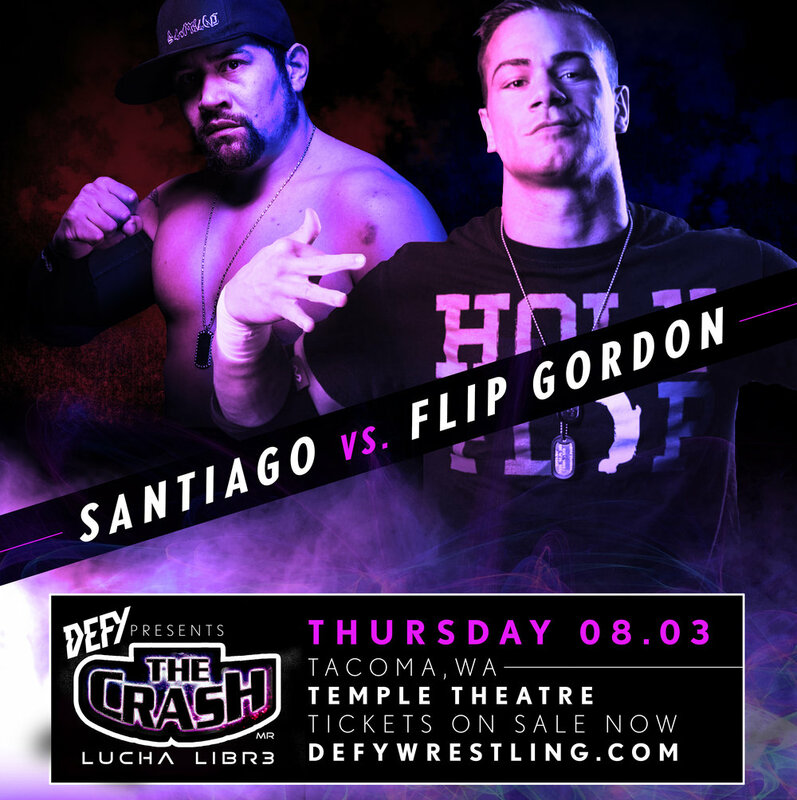 Steve Migs caught up with "The Man Of The Hour", Lio Rush, as he is coming to Tacoma's Temple Theater on August 3rd for Defy Wrestling...taking on the Defy Champ, Shane Strickland. Migs and Lio chat about what has inspired him to succeed, his friendship with Shane Strickland, and how he is the talk of the wrestling world...for being Topanga's favorite wrestler! This is a fun and deep conversation between the two!